According to a new research from the Denmark-based security company Secunia, out of all the Windows operating systems currently supported by Microsoft, Windows 8 is the most vulnerable. Dubbed Secunia Vulnerability Review 2014, the research says that while Windows 7 and Windows XP vulnerabilities doubled in 2013, it was Windows 8 which reported the highest number of flaws. So, despite of being touted as more secure than its predecessors, why is Windows 8 at the top of the vulnerability chart? Well, the reason is Flash -- at least this is what the security firm says in its report. Out of 156 flaws reported in Windows 8, 55 were due to the integration of Adobe System’s Flash Player into IE. Although Adobe's Flash is widely known for being one of the most prolific sources of security vulnerabilities in Windows this is the first time it's directly affecting the image of Windows 8. 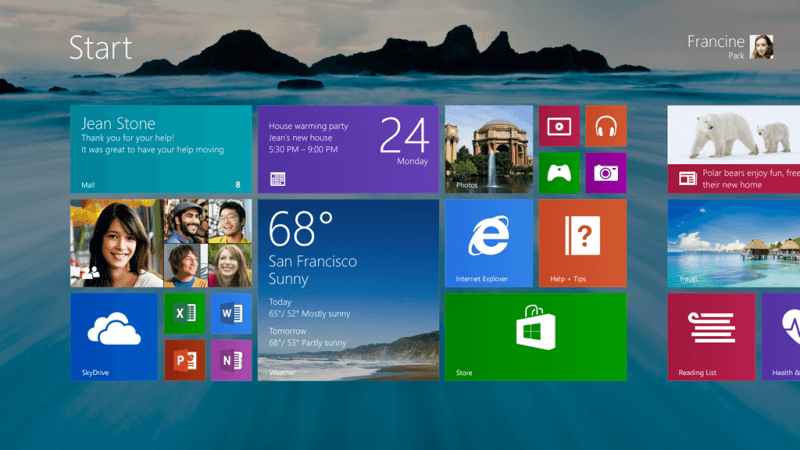 Will it have any effect on Windows 8 sales? Probably not. While Microsoft's latest operating system isn't selling as fast as its predecessor, the software giant recently announced that it sold 200 million copies of Windows 8. Secunia's annual report on software vulnerabilities takes a look at 50 of the most commonly used programs and operating systems. This year's report also says that the time gap between when a flaw is reported and when a fix is delivered is narrowing; 86 percent of the vulnerabilities found in the top 50 software products had a fix available on the day of disclosure.